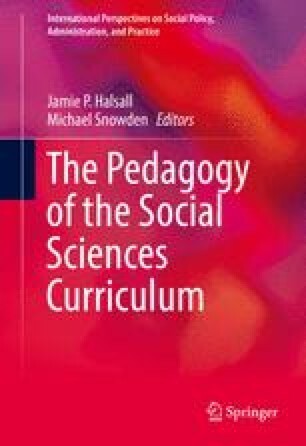 The goal of this chapter is to highlight the potential value of Heutagogy approaches within the curriculum and to highlight two possible strategies as a means of embedding this approach into practise within the social science curriculum and to stimulate debate on the merits and pitfalls of adopting such approaches. Rossi, F., & Rosli, A. (2014). Indicators of university–industry knowledge transfer performance and their implications for universities: Evidence from the United Kingdom. Studies in Higher Education, 1–22. doi: 10.1080/03075079.2014.914914.